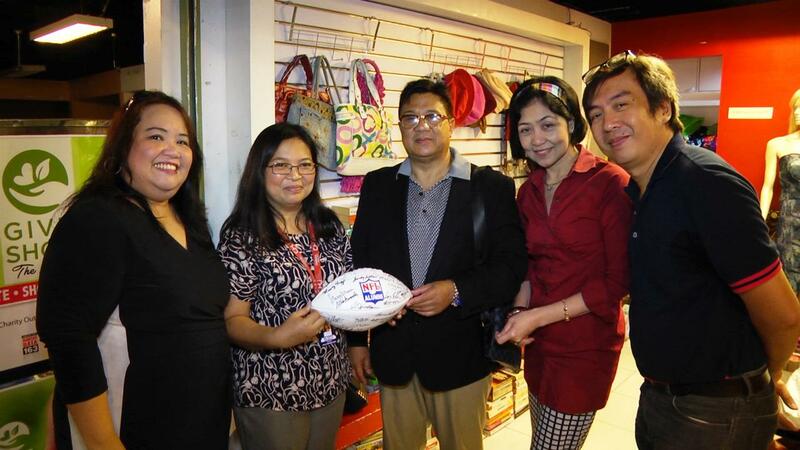 (L-R) Jenie C. Chan-Integrated Communications Head of ALKFI, Sheila Estabillo- Bantay Bata 163 OIC, Ronald Solomon- NFL alumnus and Combat Training International Director, Trina Tolentino- Shop Manager and Gus de Castro-OIC of Give Shop and Regional Fund Raising Head of Bantay Bata 163 Regions 5 & 6. “Hindi ka maglilinis ng isang ting-ting lang, kailangan mo ng broom.” (You couldn’t clean using one piece of broomstick, you need a whole broom”), exclaimed Ronald Solomon, an alumnus member of the National Football League (NFL) of Northern California, USA , a former Information Technology Director of Joint Partnership Board Committee of NASA and currently a Combat Training International Director. Solomon, a Filipino, was born in Manila but spent his early years in Japan and United States for education. He was a star player in Japan and played all sorts of sports, but, ironically, he never played football at all. Yet his charitable heart and eagerness to reach out for the poor has made him a productive member of every organization he’s affiliated with. 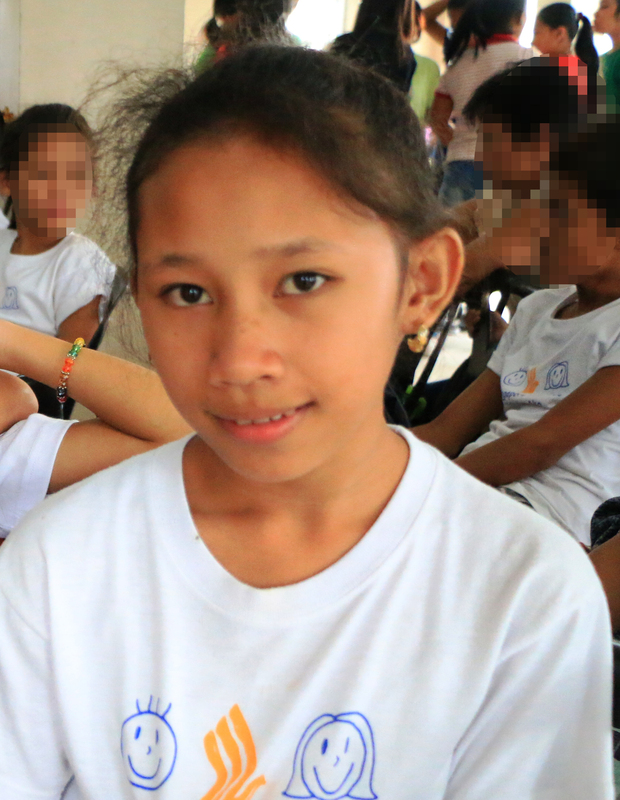 A true blooded Filipino encourages others to give back and the need for broomsticks to unite for the future of the Filipino children. 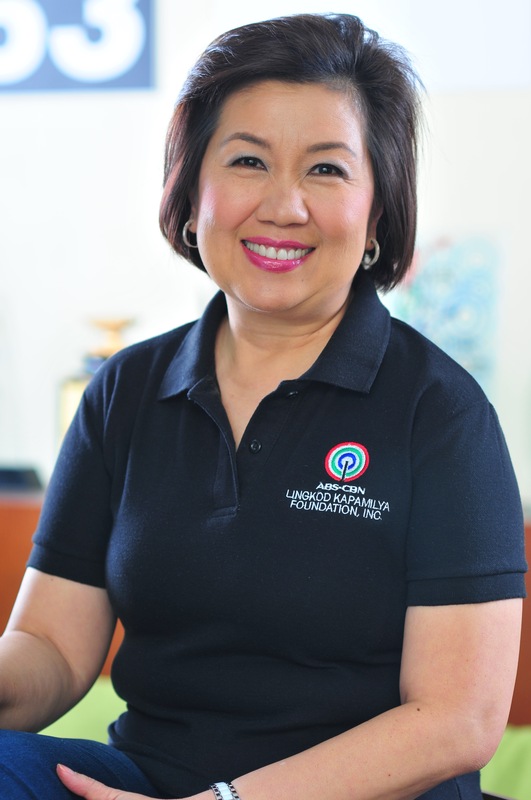 He recently paid a visit to ABS-CBN Lingkod Kapamilya Foundation, Inc.--- the country’s most trusted media-based non-profit organization. A firm believer of the organization, he turned over the NFL alumni ball along with the soft-launch of Giveshop- the charity outlet of the foundation. Over thirty prominent signatures of NFL alumni players like former American football linebacker Gary Weaver has covered the alumni ball’s surface which cannot be bought nor seen anywhere. The high-end item will soon be auctioned to live up the mission of the NFL alumni on “Caring for Kids” , where the entire proceeds will go to the country’s first and only media-based child-care program- Bantay Bata 163. The Give Shop was born to support the three flagship programs of ALKFI: Bantay Bata 163 for child-care, Bantay Kalikasan for the environment and Sagip Kapamilya for Humanitarian & Disaster Assistance. The store accepts pre-loved items i.e. clothes, bags, shoes, books and the like. Its proceeds will champion the worthwhile programs of the foundation. The shop is located at ELJ Communications Building along Mother Ignacia Ave., Corner E. Lopez St., South Triangle, Quezon City.